BOFA aims to bring the best of world cinema to you, so we are proud to present these award-winning films featuring well-known stars from the UK to Iran. These films prove how star performers bring so much to the stories told in their films. 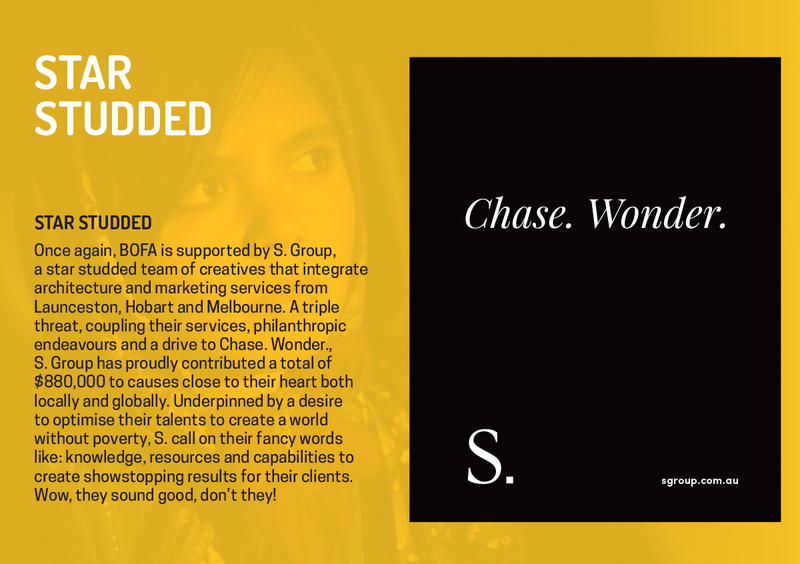 Proudly sponsored by the S. Group with their global focus on supporting causes around the world, in their own star studded way. Four-time Oscar nominee Annette Bening is joined by Elisabeth Moss (pictured), Saiorse Ronan, Brian Dennehy and Mare Winningham in this star-studded adaptation of the classic Chekhov play of an ageing actress returning to her family’s country estate. Her city based acting career has meant she has lost track of how her family and relationships have changed, while she has taken on a new lover to cope with personal concerns. This all–star cast brings out the comedy in this satirical look at upper class society revealing how people can be their own worst enemies. From a master playwright whose observations on human nature are as true today as then. Iconic, banned Iranian filmmaker Jafar Panahi (Taxi, BOFA 2016) and Behnaz Jafari (famous Iranian actress with 85,000 Instagram followers!) 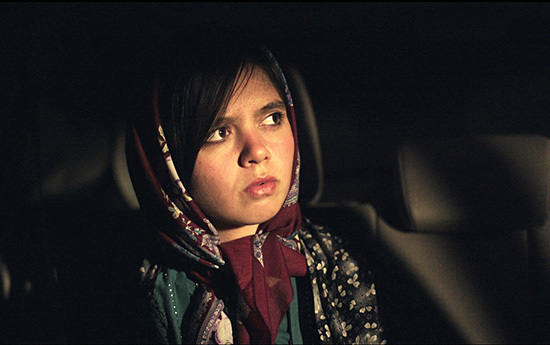 have created a meditative road-movie telling the story of the intertwined fates of three Iranian women from different generations. This subtle exploration of the role of women in Iranian society – half desert-traditional and half modern – will generate much discussion. 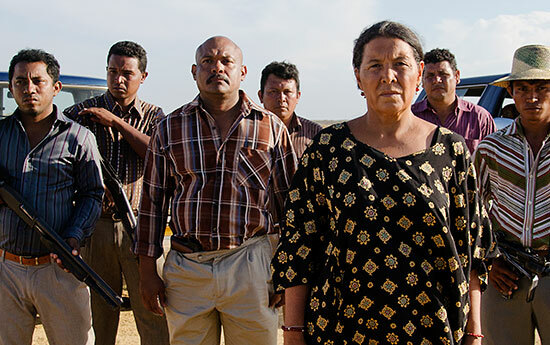 Internationally recognized and multi-award winning at London, Chicago and Cairo Film Festivals, Birds of Passage follows the journey of a native Colombian tribe from the 1960s. As they succumb to easy riches, it is the women in the tribe who serve as the moral conscience as the tribe is sucked deeper and deeper into the evil drug trade. A visually striking film that reveals a great deal about the little-known Wayuu tribe, who exist with spiritual strength and natural symbols in a dangerous modern world. 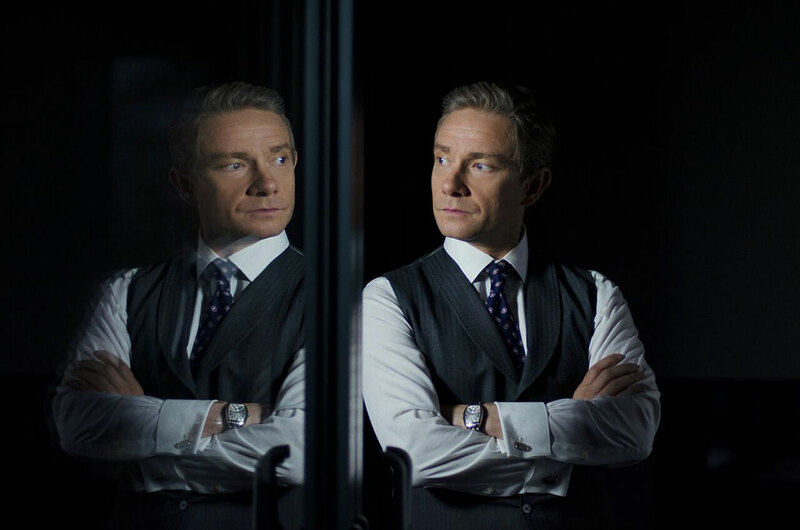 Harking back to the old-school horror films of the 1960s, Ghost Stories is a carefully developed tale of a university professor, played by the internationally recognized actor Martin Freeman, investigating three ghostly events. As each story unfolds, his skepticism about these apparitions is called into question, until the final revelations. If you love gripping films that will leave you on the edge of your seat, then you will thoroughly enjoy this tale of that other world that might just be real. The tickets are selling fast for Under the Cover of Cloud, the Hobart Opening Night film on Friday 10th May. 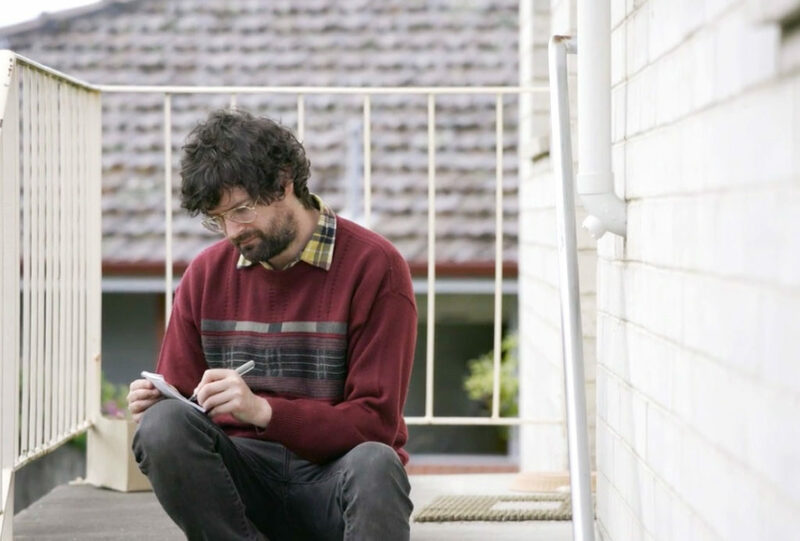 Join Ted Wilson and his Hobart family and mates to see the film, then celebrate the Hobart way with a drink, some eats and a chat at The Duke Hotel (just up the block from the Village Cinemas). You might even see Boonie there. Ted says he will say a few words as well! BOFA is a truly star-studded event, where you will be moved by the skills of actors from around the world – all from the comfort of your cinema seat. Why not be a star yourself at BOFA 2019?